The585.com (along with our Twitter account) is about celebrating Rochester unabashedly. 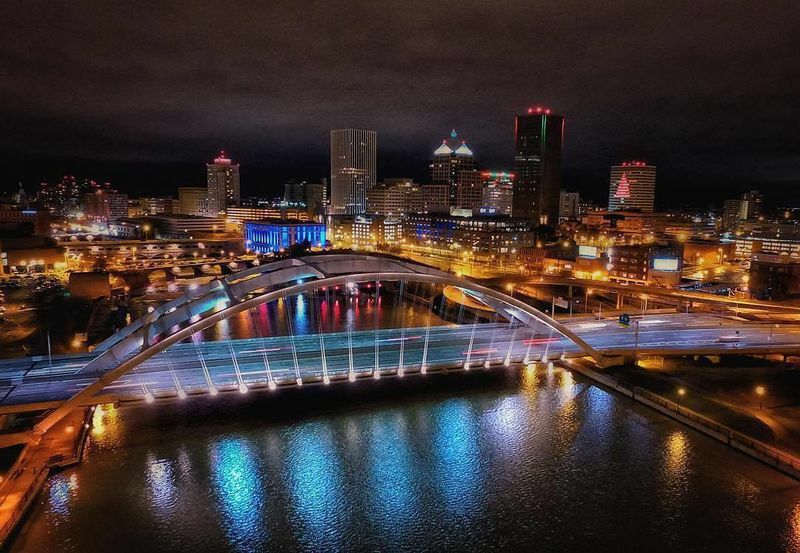 Whether it’s the City of Rochester proper, or the overall Greater Rochester and Finger Lakes Region, we highlight the best and the brightest in our amazing community. So Subscribe to our RSS feed, comment on our blog posts, and follow us on Twitter @The585dotcom.